RSS leader Indresh Kumar said on Saturday that there were no takers for former vice-president Hamid Ansari's recent "insecurity among Muslims" remark even within the community. 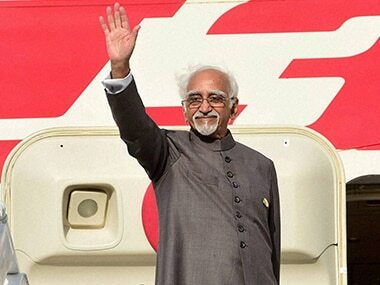 Hamid Ansari replied: "Yes, it is a correct assessment, from all I hear from different quarters, the country; I hear the same thing in Bengaluru that I have heard from other parts of the country, I hear more about in North India, there is a feeling of unease, a sense of insecurity is creeping in." 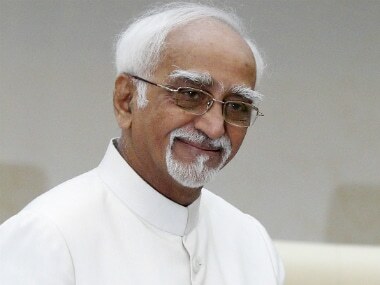 Attacking former Vice President Hamid Ansari over his remark that there was a sense of insecurity among Muslims, the youth wing of BJP on Friday sought his apology. 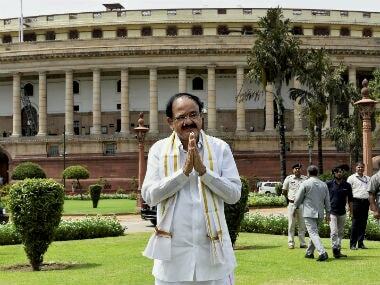 Newly sworn-in Vice-President M Venkaiah Naidu on Friday said that he is above party politics and is an all-party man now, but also told the Opposition that they may have a say when laws are debated but the government will finally have its way as it has the mandate. 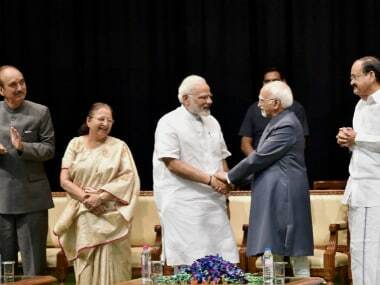 Hamid Ansari's argument about state's equidistance from religion is fair but he willfully skips the fact that Hindus, more than minorities, have been at the receiving end of state's interference. 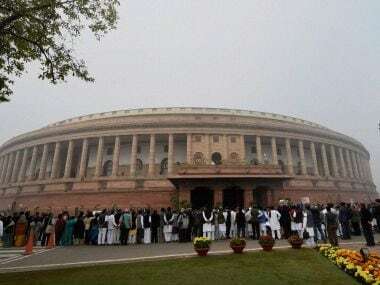 The Parliamentarians were all in praise of Hamid Ansari on his last day as the vice-president. 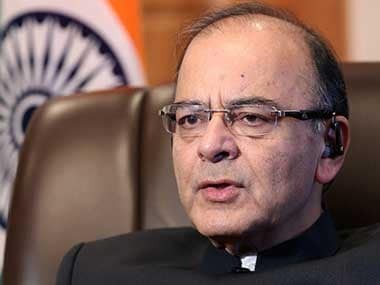 We look at what some of the prominent leaders had to say about his tenure. 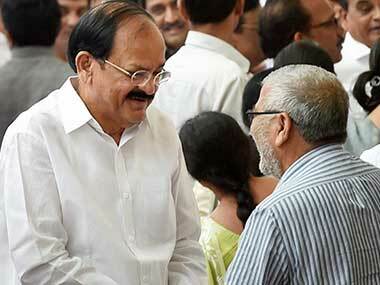 If Hamid Ansari's remarks were more about "political propaganda", so were those made in response by Venkaiah Naidu. 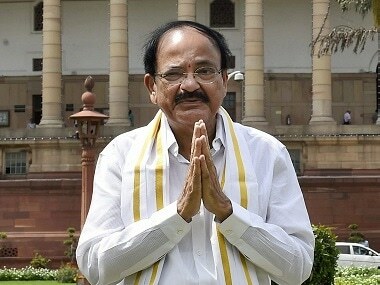 M Venkaiah Naidu was on Friday sworn in as the 15th Vice President of India at a ceremony held in the Durbar Hall of Rashtrapati Bhawan in New Delhi.